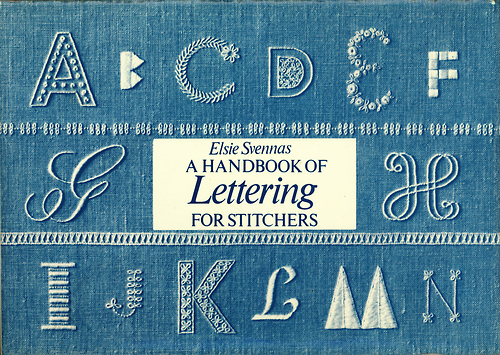 The Summer Special of Designs in Machine Embroidery is available as a free download. You don’t even have to leave your email address. 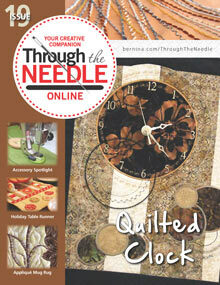 The 67 page digital issue is packed with educational material for newbies, intermediate and advanced embroiderers. Stabilizers! We pulled together some of our best stabilizer resources so they are at your fingertips. 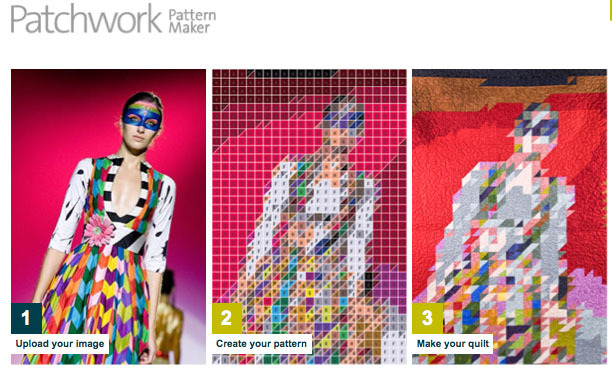 Try the Victoria & Albert Museum online Patchwork Pattern Maker to convert personal images into quilt patterns. The tool lets you choose how many colors you’d like your pattern to have (up to 20) and the level of difficulty. 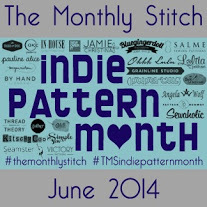 After choosing between all options, you can download the complete pattern. Now available on the Members Only section of the ASG Website; the free Fabulous Fit eBook.